One of my favorite authors is Andrew Murray. 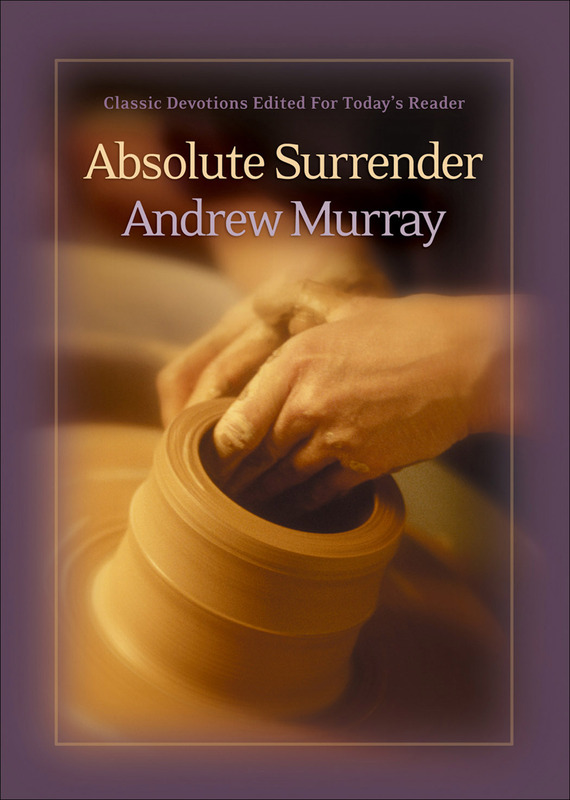 In chapter two of his book Absolute Surrender, Mr. Murray focuses on the fruit of the Spirit love. He talks about God being the source of love and how Jesus and the granting of the Holy Spirit are amazing examples of God’s love. What motivated God the Father to send His Son to earth for us? What motivated God the Son to subject Himself to life as a human and great suffering on the cross for us? What motivated God the Father to send His Spirit to us? What motivates the God the Holy Spirit to work in our lives today? The answer to all of these is love…amazing love. Our God loves us deeply and demonstrated His love so profoundly in the life, death, and resurrection of Jesus Christ and the granting of the Holy Spirit to Christians today. Does God’s love encourage you? Does God’s love comfort you? Does God’s love inspire you to love Him more and more? Does God’s love inspire you to surrender all of your life to Him and live all out for Him?